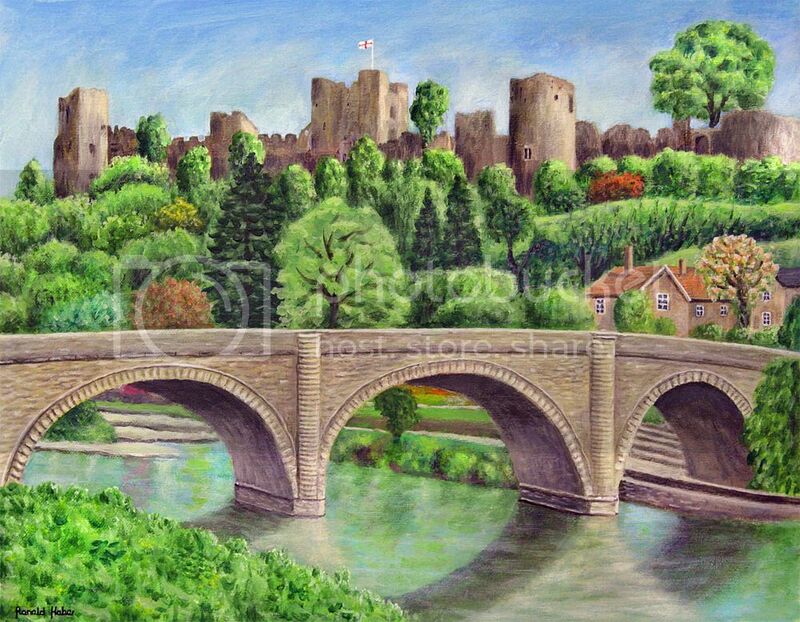 BEAUTIFUL NEW ORIGINAL ACRYLIC ON CANVAS "Ludlow Castle". ........BY THE SUPERB ARTIST RONALD HABER.
" An Amazing Blue Chip Investment Opportunity to Acquire an Original Ronald Haber Painting" ..
Ronald is an increasingly sought after Artist from Salford near Manchester!! He was educated at Art College where he studied photography and painting. With this background his knowledge in oil painting was further extended by attending a course at evening classes for a year. He then went on to become a photojournalist for a local newspaper. After this he decided to change the direction of his career and opened a small art gallery and framing shop. Throughout the years he has constantly been painting using a wide variety of mediums which includes oil, watercolour, pastels and gouache. 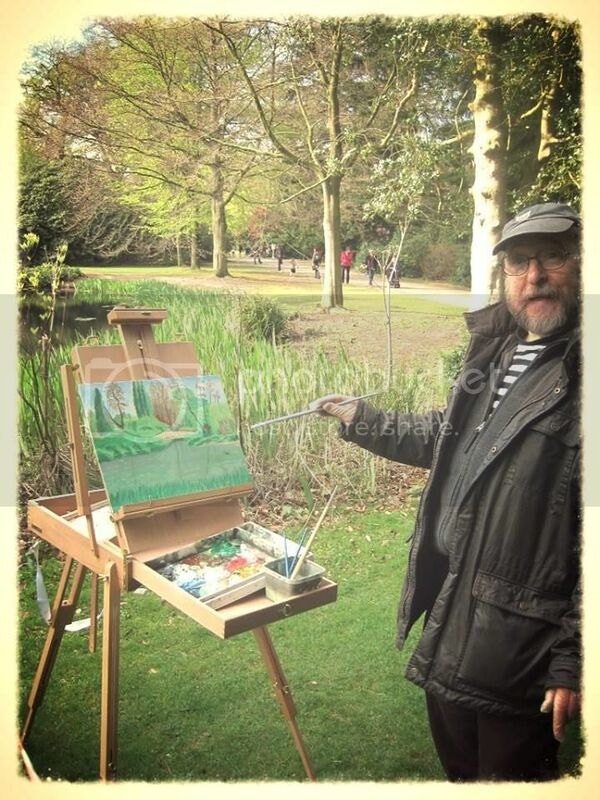 He has no favourite subject matter and can turn his hands to landscapes, portraits or animals in his own unique style and over time he has won a variety of competitions.